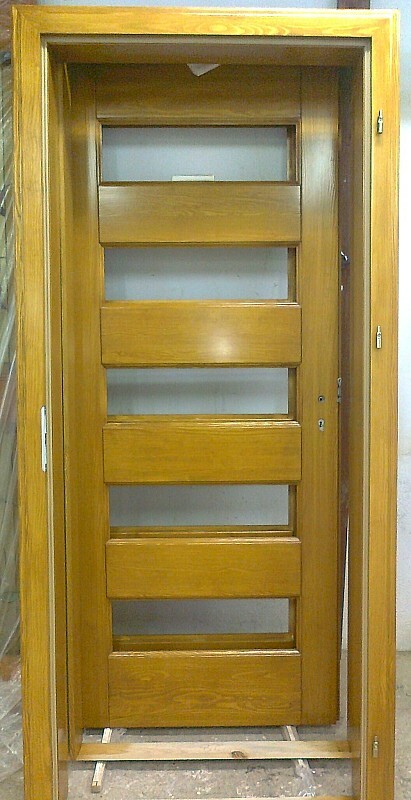 Our produced internal doors are well thought-over. 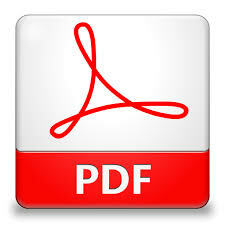 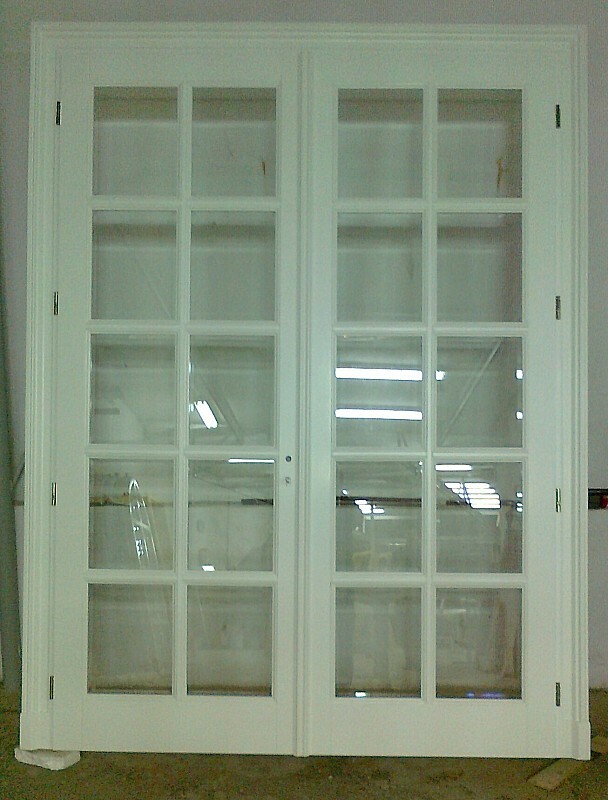 They are designed by our qualified personnel and according to the Customer’s needs. 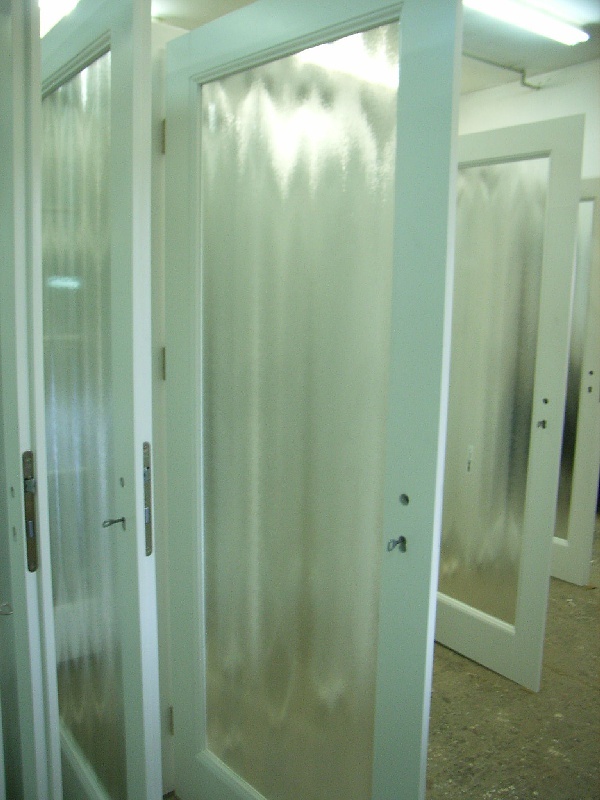 The perfect choice of doors from our company’s offer should be well-thought, because each finishing will give pleasure for your eyes for years. 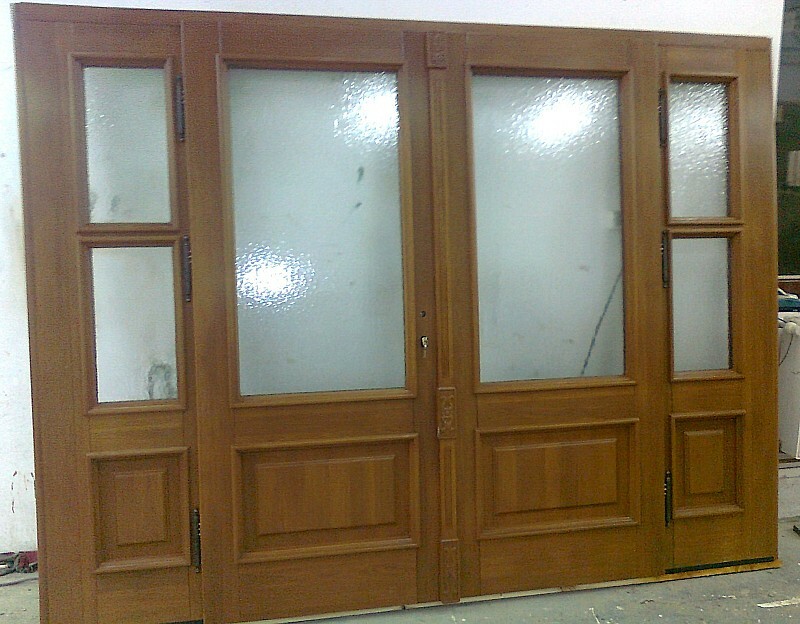 The doors will be opened thousand or hundred-thousand of times, so quality is the most important factor. 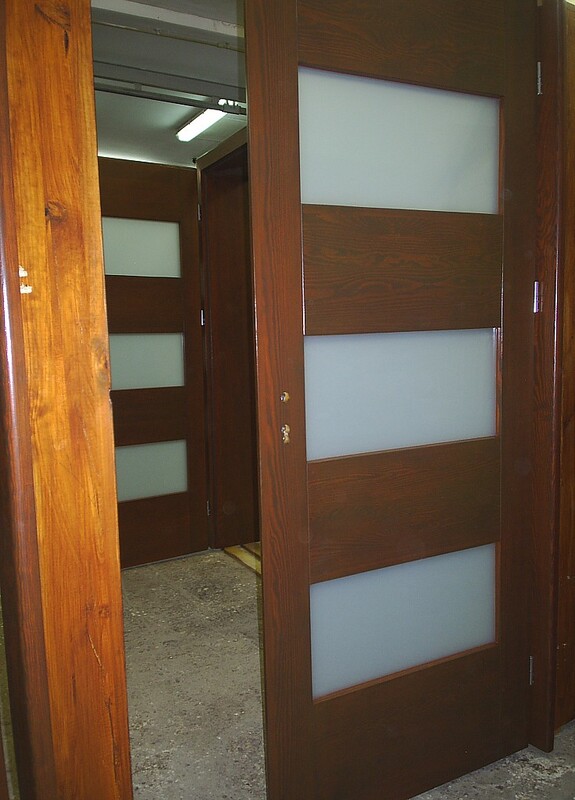 Internal doors are not only a partition between two rooms, but a part of interior design. 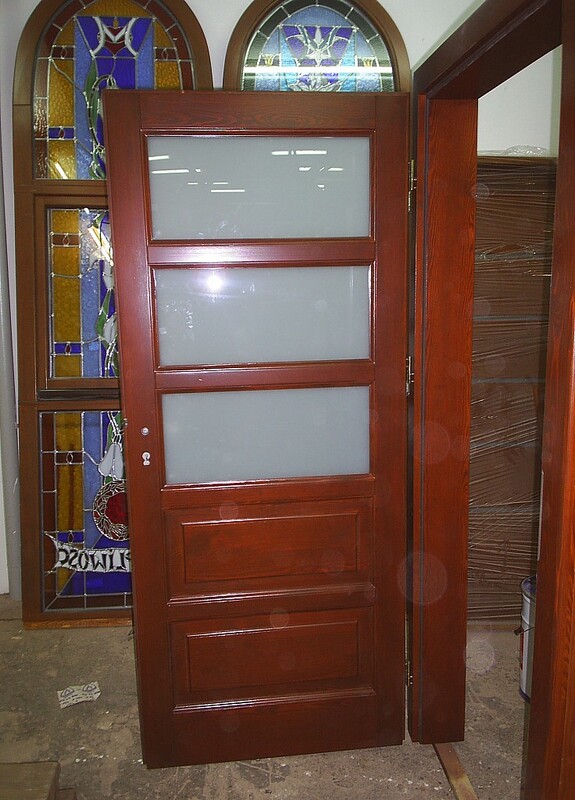 We have prepared a variety of door patterns for our Customers; single or double doors with glazing of various size and shape, equipped with various glazing beads and sash frames. 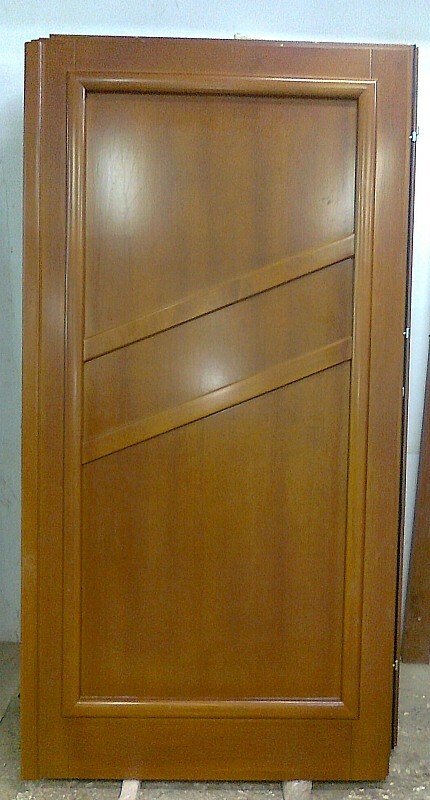 We make doors from high quality wood obtained at domestic forests, similarly to external doors. 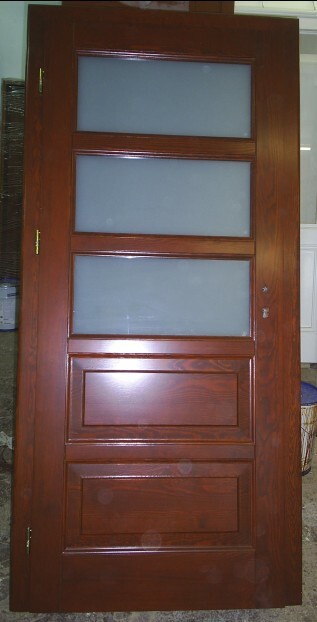 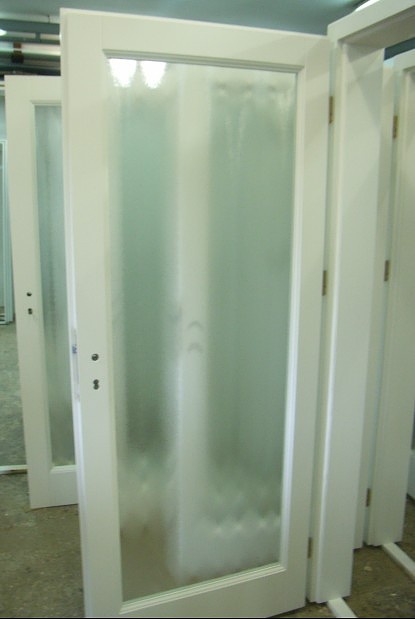 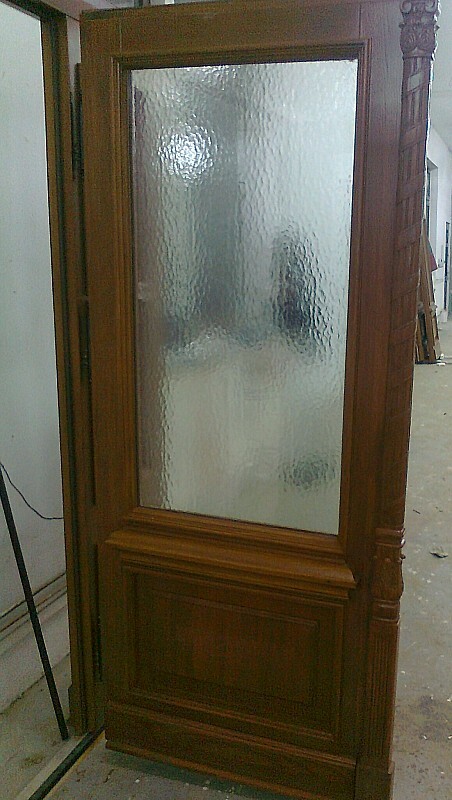 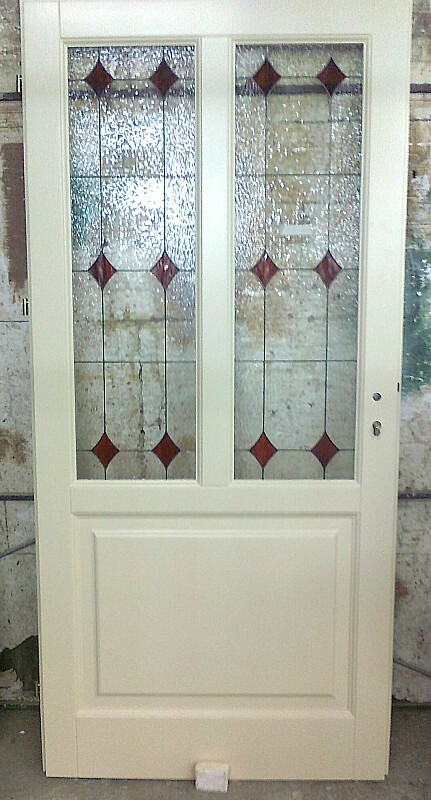 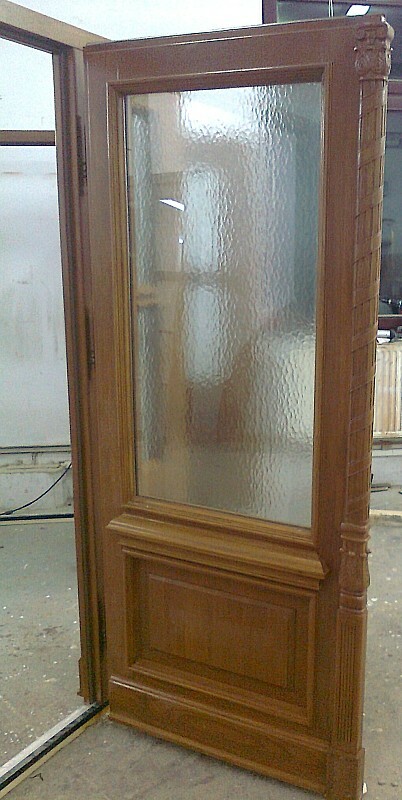 We produce also doors from exotic wood, according to Customer’s needs. 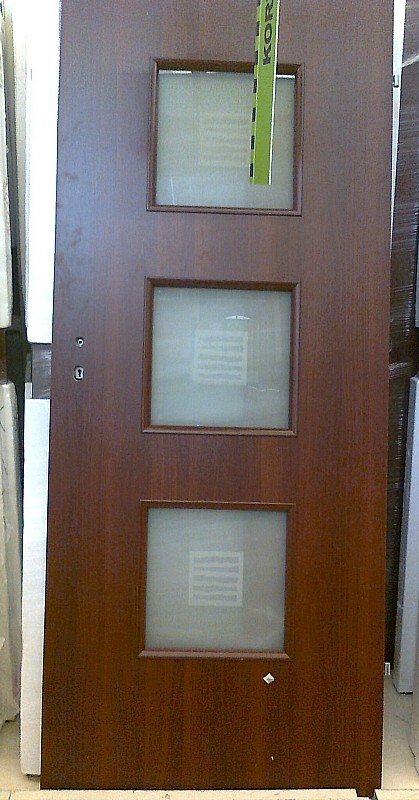 The doors are painted according to Azure palette of colors and Ral coating.